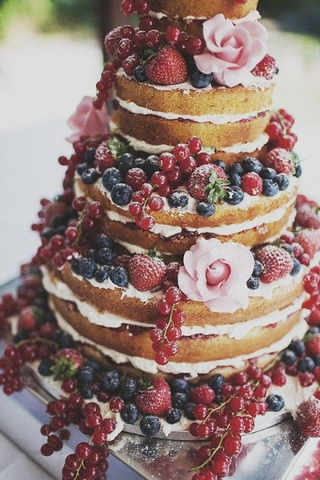 Organic, tangible, artisanal, natural and vegan weddings are definitely on top now. More and more couples decide to give up glamour and splendor for simplicity, purity and all that is close to mother nature. Vegan food becomes a trend now but also a lifestyle. Whether a vegan style is really your style or you just loved this idea, we will show you how make this conception successful. Food is a very important part of the wedding. We all heard that is all about love, couple and celebration but in fact, people love to complain or compliment food and catering. 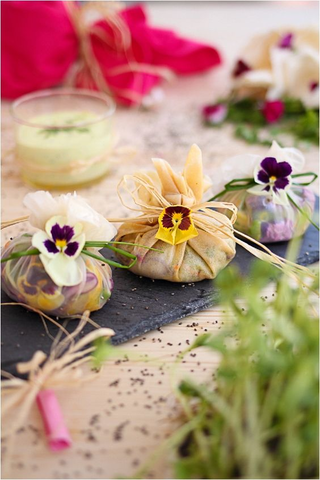 If you are planning a vegan wedding, the food has to be amazing so your guests will all see how delicious vegan food can be. Because surely it is. There is a lot of myths bound up with vegan food. It is said that is tasteless, neuter and very limited in flavors. None of them is true. But you have to remember that for many guests, this may their first exposure to this kind of food, so it’s important to choose wisely the meals you’ll be serving. 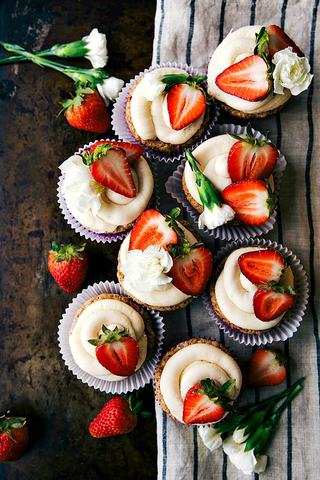 Take a closer look on some Vegan Menu ideas Avalon Events Organisation has prepared for you. There is only one thing better than a delicious food. A delicious food that you can compose yourself! 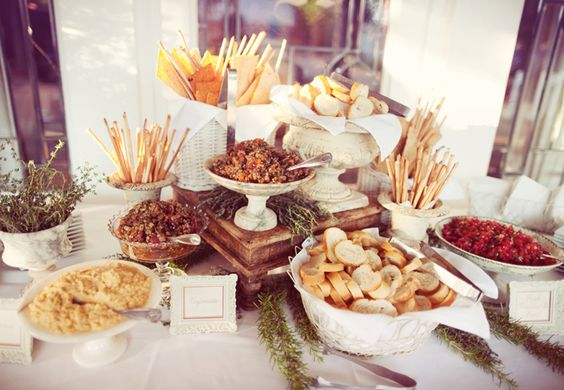 What about a Bruschetta Bar where you can put all the toping your guests ever dreamed about. They will surely enjoy creating an endless outcome of bites. The easiest way to get to the heart of another with you vegan lifestyle? 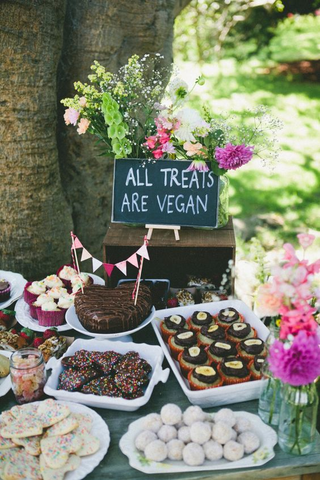 Spoil them with the loads of delicious vegan sweets they will be craving for more! Could there be something more refreshing after the hours of dancing than juicy, fresh fruit? Especially if you are planning your wedding during the summer this will be an excellent idea. 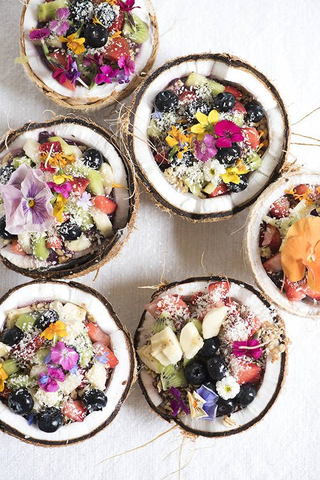 Why not trying a new hot trend – acai bowls? Serve it in a coconut for an unforgettable dessert! We don’t advise to give up the alcoholic drinks. Some biologic vine, champagnes, beers or other alcohols will be a great idea. 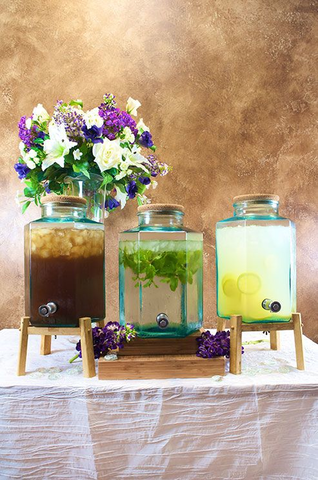 Too keep the balance and prevent your guests from the next day headache why not set up a Detox Bar station? 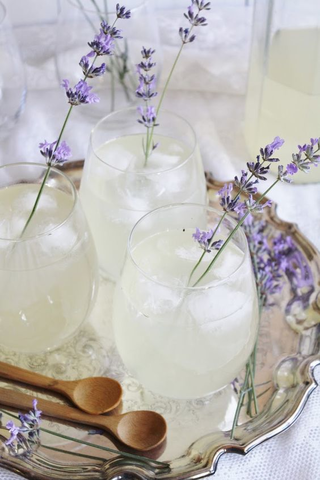 Full of fresh fruits, vitamins and refreshing ingredients will be a big hit!